Search our apartment listings in Saratoga Springs and Troy to find and lease your new home today. This beautiful and modern property is located on the historic West side of Saratoga Springs. The luxury apartments offer a contemporary flair with high ceilings and sleek finishes that are sure to impress your guests. The “Green” rooftop terrace offers residents a great place to unwind or entertain! 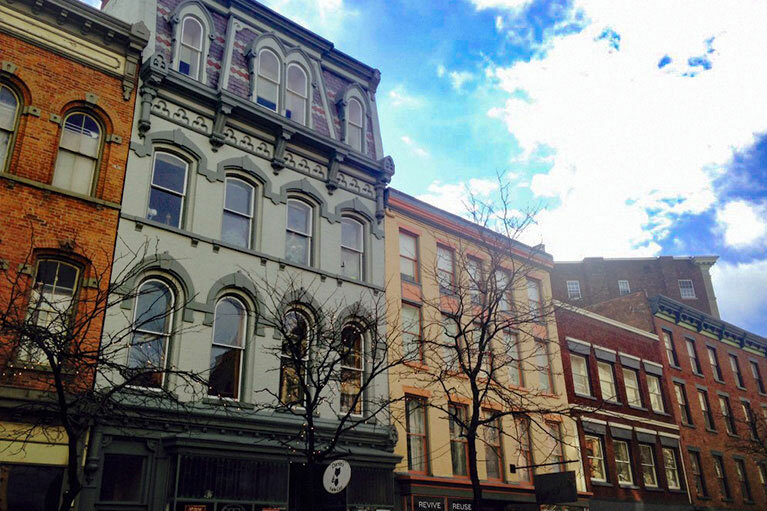 Centrally located in the eclectic city of Troy, and located directly across the street from the Iconic Troy City Music Hall, this property features four levels of modern apartments and off-street parking. Residents of 33 Second St. enjoy shopping and dining right in their building. 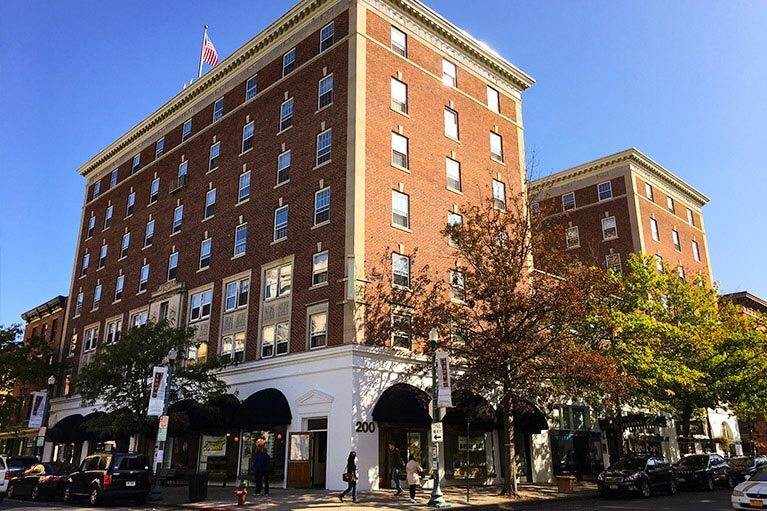 In a neighborhood rich with culture and history, this former exquisite hotel is now hosting long term residents with tastefully appointed apartment homes. Home to two established eateries, brewery and other established businesses this property has the perfect blend for the person wanting an urban environment. 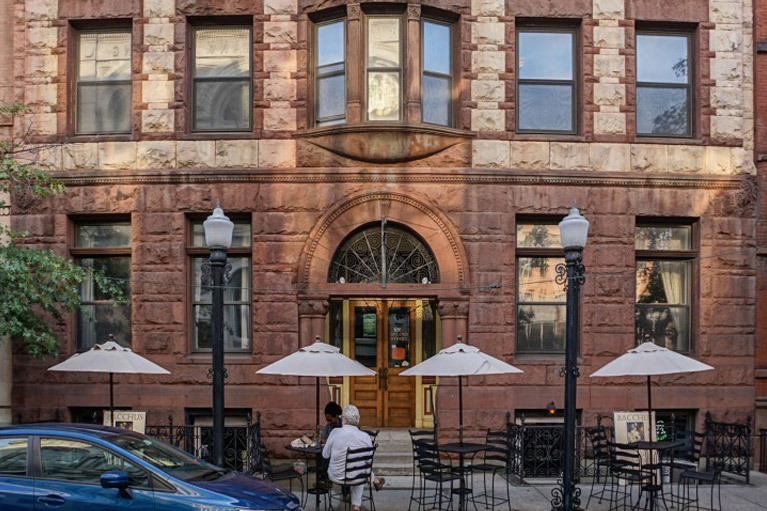 This historic gem is located in the center of downtown atop an award winning bakery, a fabulous clothing store, a top-rated cafe, and an amazing Greek restaurant. With lofty ceilings and modern kitchens, you won't want to wait to call Keenan home. 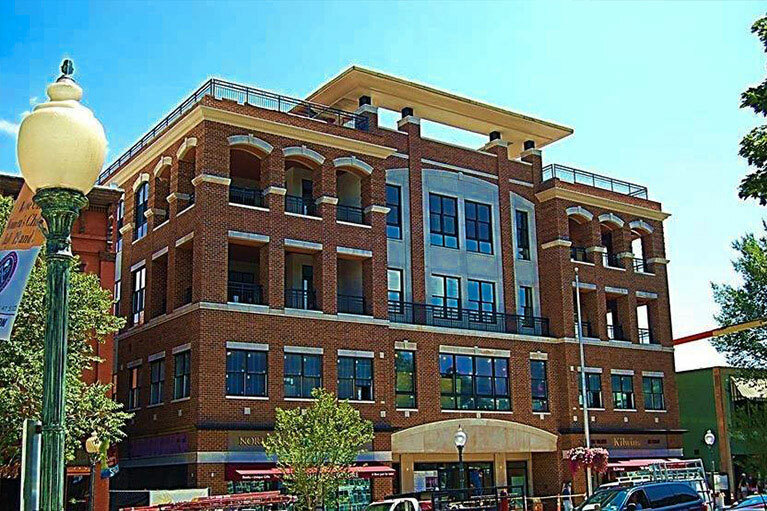 Located on River Street you are at the doorstep of the best Farmers Market in the Region. 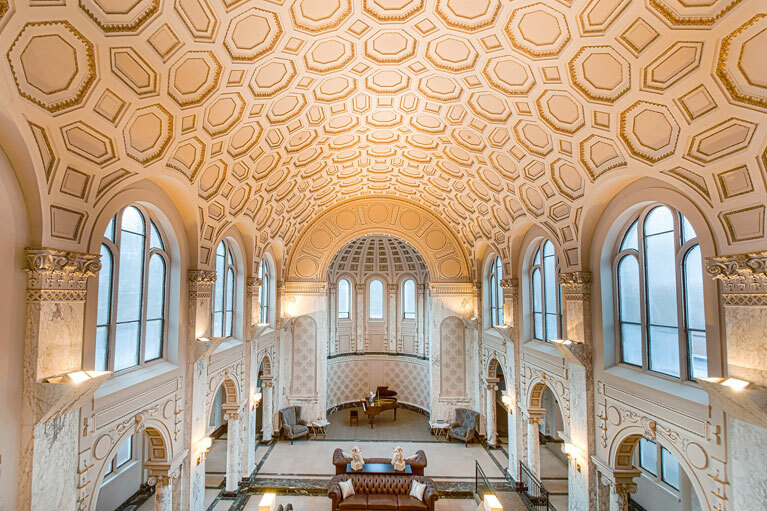 River Triangle’s intricate design is a compilation of three separate buildings combined to make one. Enjoy sunny afternoons and crisp Fall evenings on the roof top deck. Overlooking the Hudson River, Monument Square and the Riverfront Park, residents are immersed in culture, with regular live music, festivals and events. 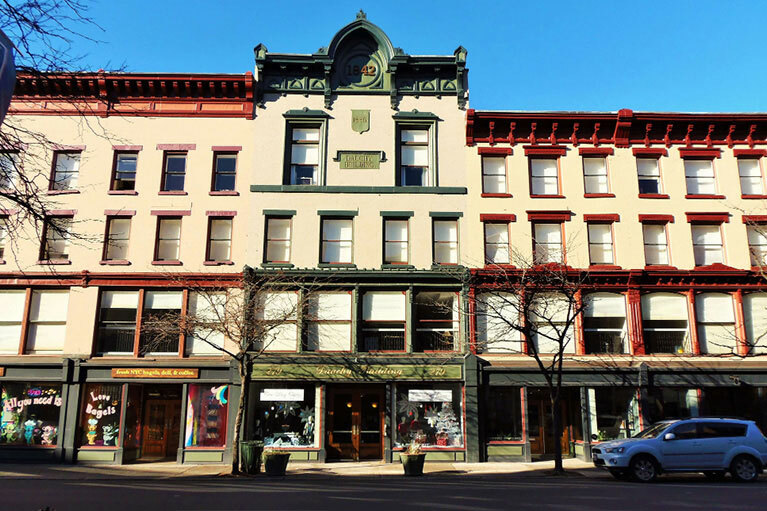 The Dauchy Building offers a modern life in the vibrant city of Troy. The historic Grove features luxury amenities you won’t find at any other community in Saratoga Springs. Residents enjoy an indoor pool and spa, a theater room, billiards room, game room and more! The luxurious apartments showcase attention to detail in every room. 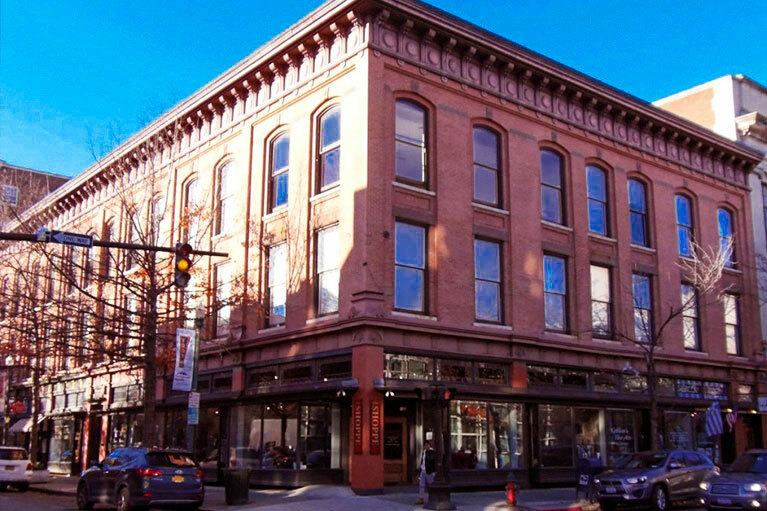 The Washington is located in the center of Broadway in downtown Saratoga Springs. Residents get to experience the excitement of living near the area’s best restaurants, entertainment and shops while also enjoying luxury amenities at home. © 2019 Saratoga & Troy Apartment Living.